Stefano Papi graduated in Industrial Design at the university of Rome “La Sapienza”. 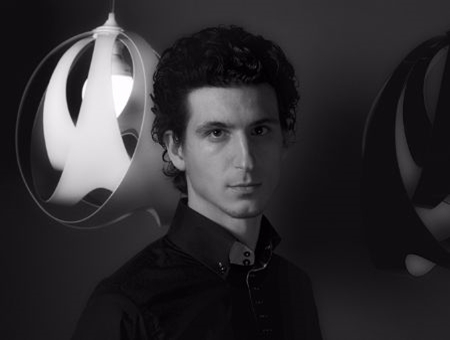 He introduced “Aura the scooter of the future” in his thesis, the design that won the Aprilia Design Prize 2002 and that was developed in collaboration with the Paretti Studio. He has been dedicating himself to the development of products and the making of films and audiovisual presentations, collaborating as a freelance professional with various design studios. He looks after the Communications side of various products and concepts for internet sites.